America's biggest drug problem isn't on the streets... It's in our medicine cabinets. 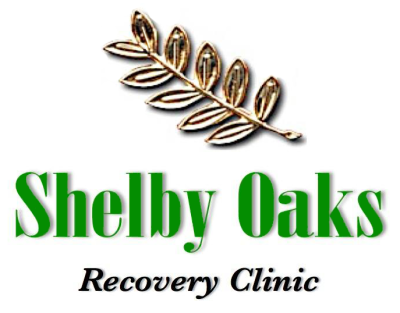 The first step to recovery is identifying the opiate addiction problem and accepting this fact, and in turn lighting up the next steps to take on the road to treatment and cleaning up. The next step is identifying how stress and pressure compound with influences from family and peers- finding out "why" will give you the reasons to quit. Once you know why and how these issues keep occurring, we'll be working through the steps and medications to take so that you'll get yourself back. 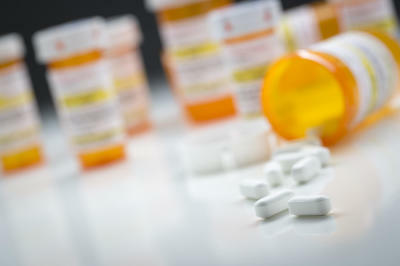 Approximately 70% of those who abuse prescription medications get them from family or friends. Every 15 minutes, one American dies from an unintentional drug overdose, most due to prescription drugs. Unintentional drug overdoses are now the leading cause of accidental death in the U.S. 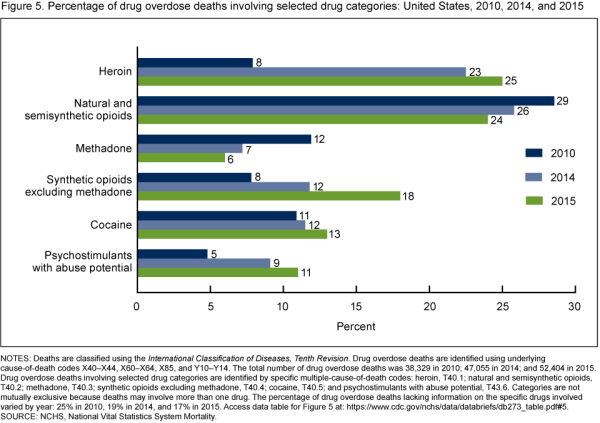 In total, more Americans die from prescription drug abuse than cocaine, hallucinogens, inhalants and heroin combined.